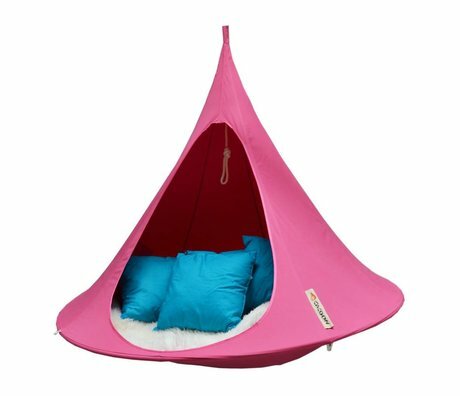 A cozy hideaway for the kids, where they can hang, swing or play a game. 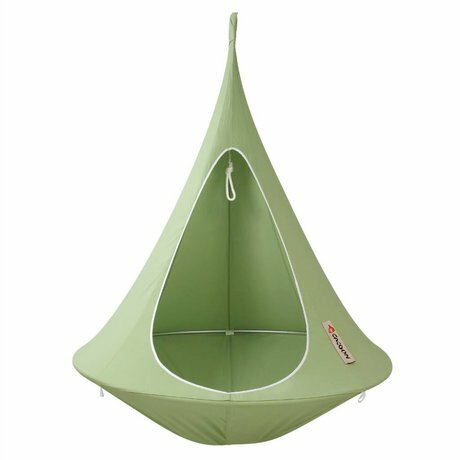 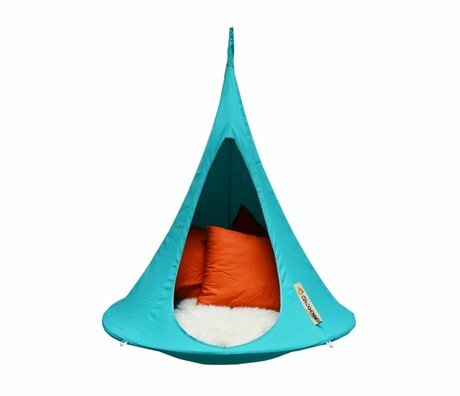 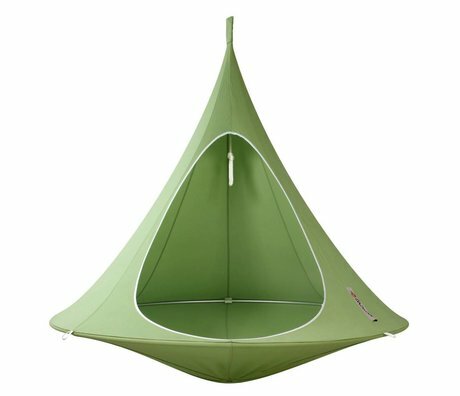 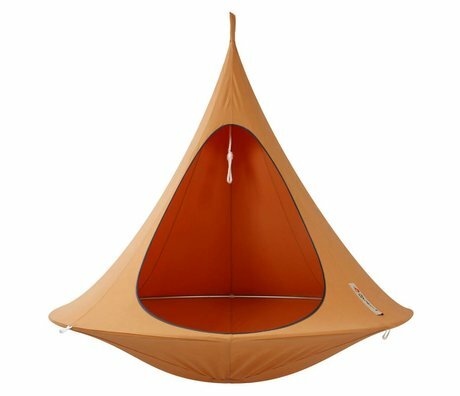 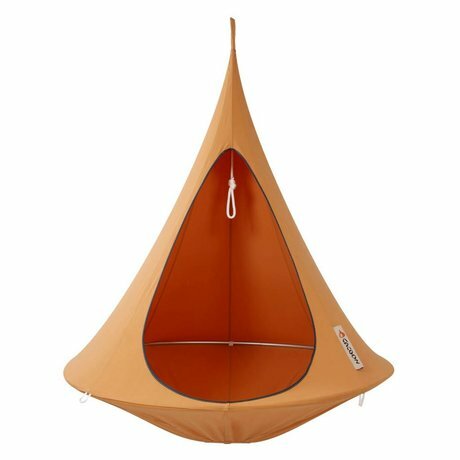 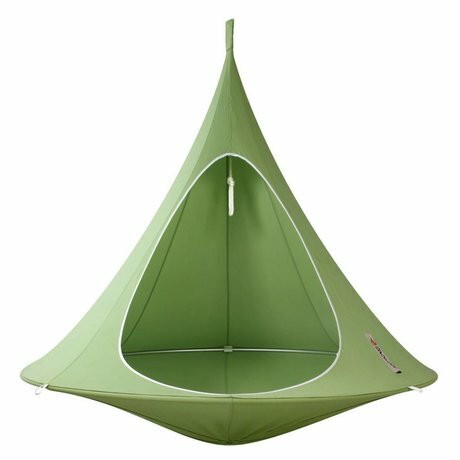 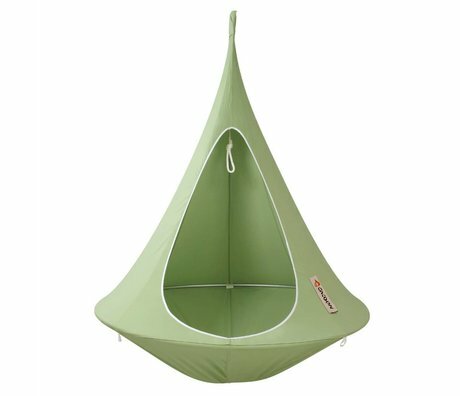 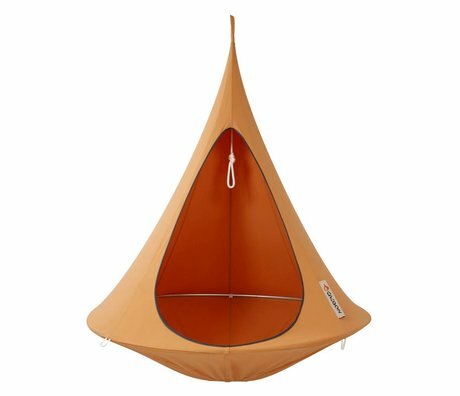 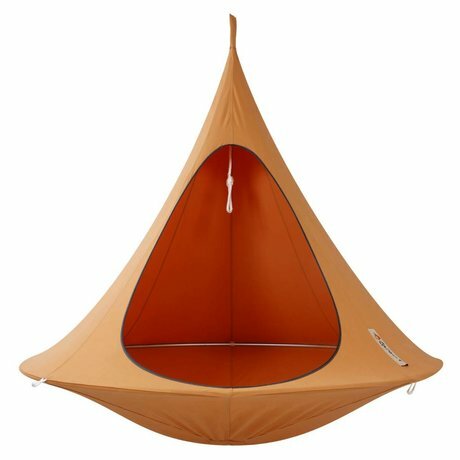 That may Bonsai hanging chair of Cacoon! 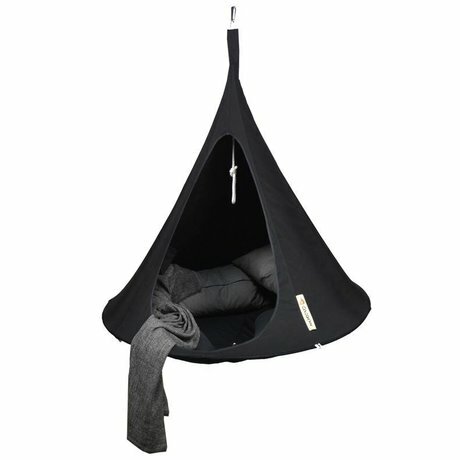 The hammock chair is dust and weatherproof and can therefore also be suspended fine outside. Would you rather hang inside him? 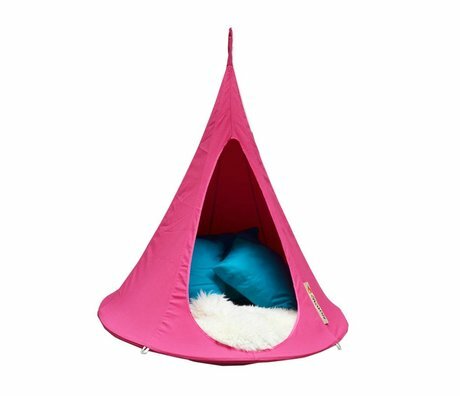 No problem! The hanging chair Cacoon can take to you to anywhere, great is not it? The kids will have a lot of fun with it! 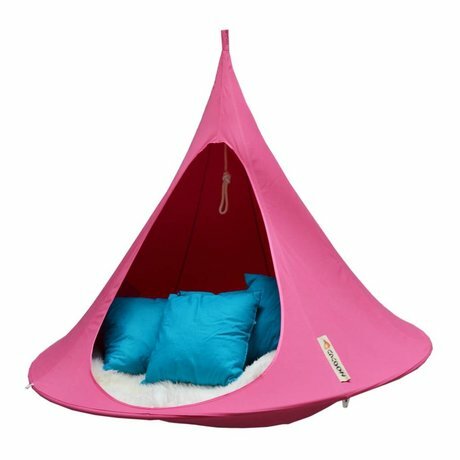 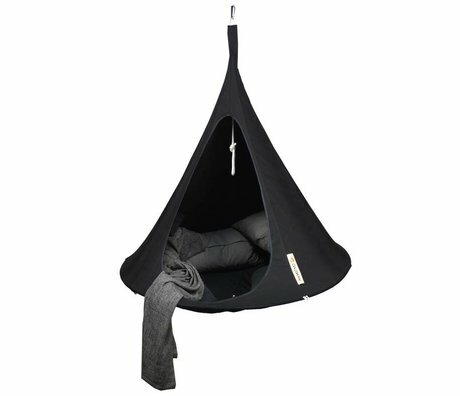 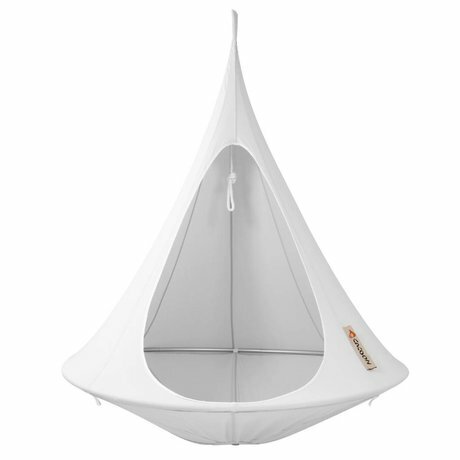 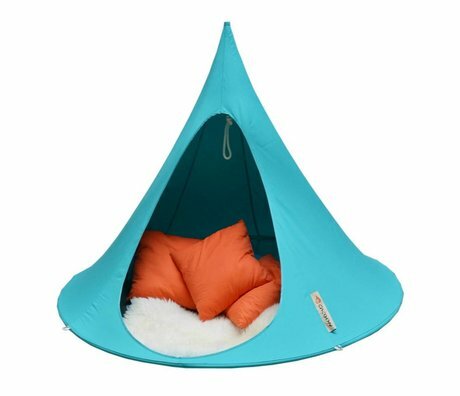 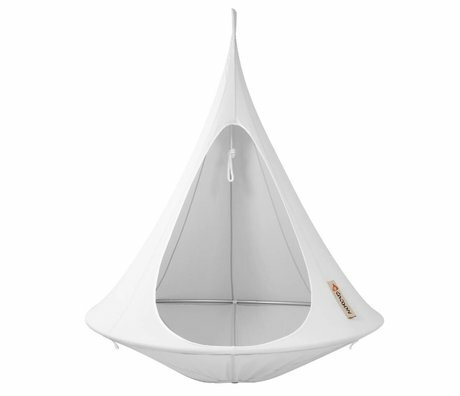 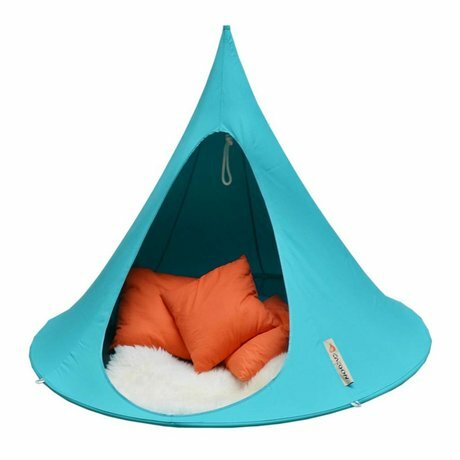 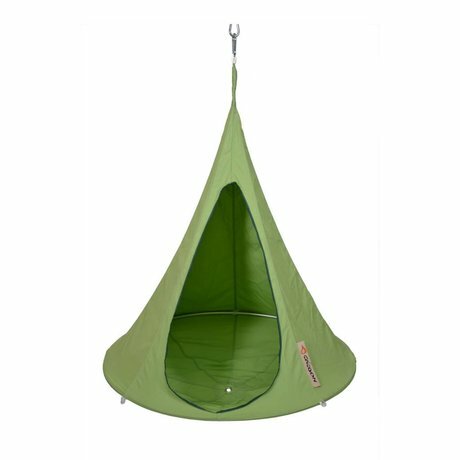 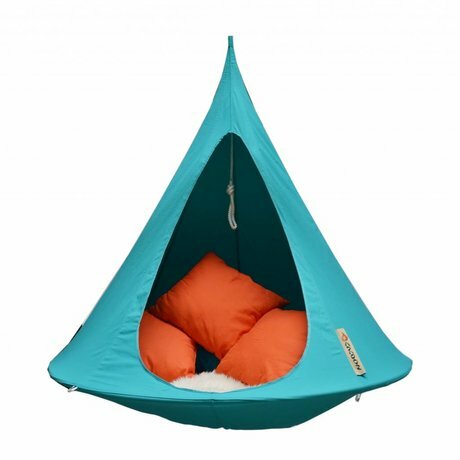 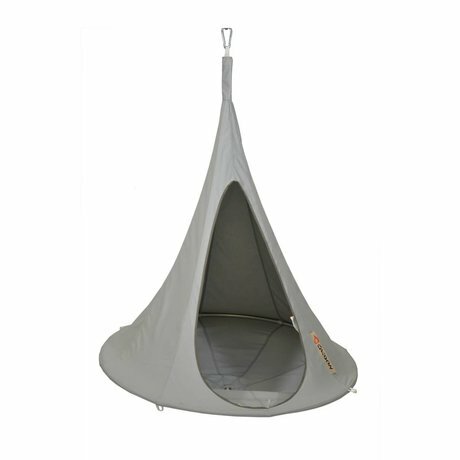 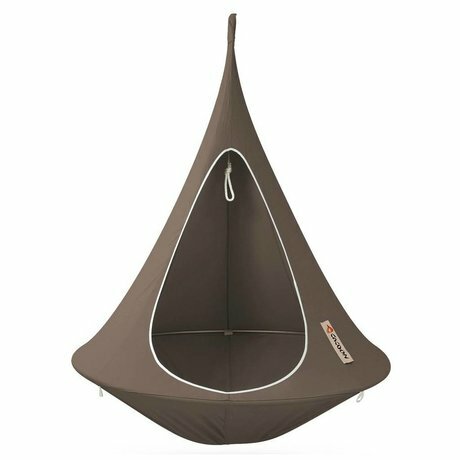 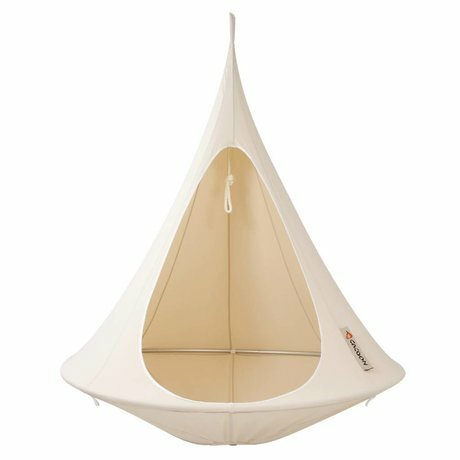 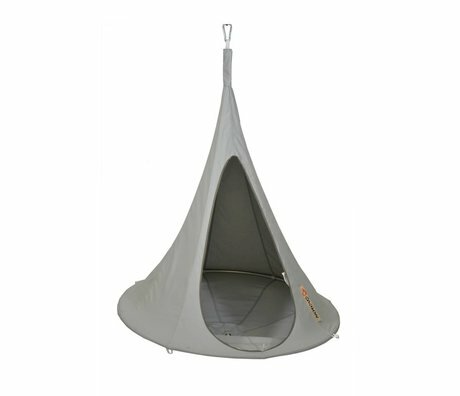 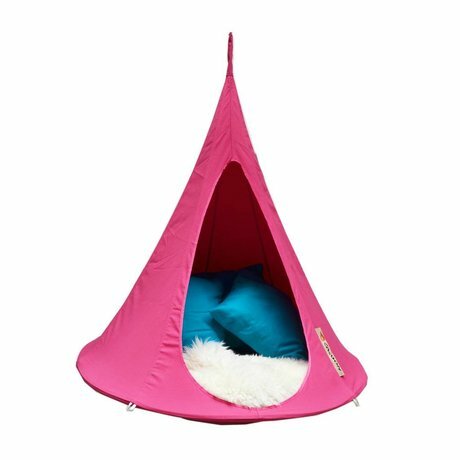 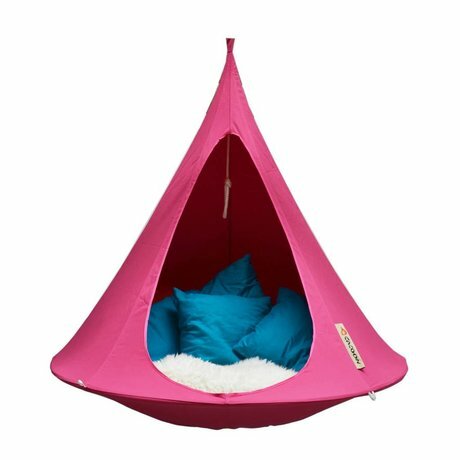 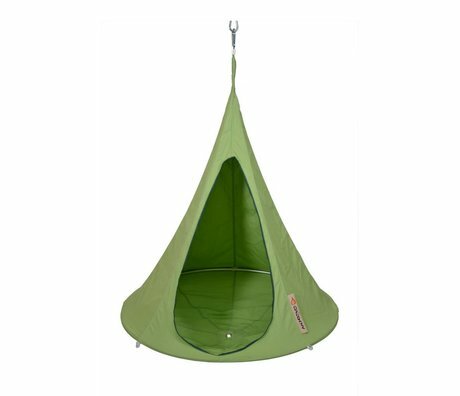 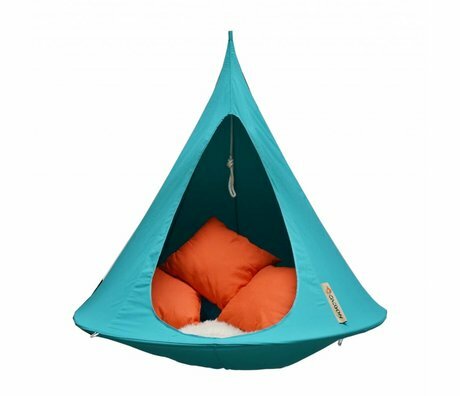 Purchase yours Cacoon in our shop wonenmetlefkids.nl.